Joseph 'JP' Patterson: Dubstep Crew This Is You! Dubstep Crew This Is You! Legendary production crew Macabre Units T_! 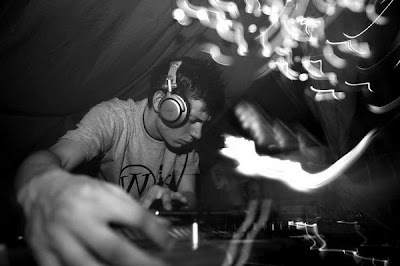 has put together an exclusive mix this month for all you Dubsteppers out there.